As you may well remember, to coincide with the launch of the Nintendo Switch Online - Nintendo Entertainment System collection, both NES and Famicom-style wireless controllers were released for the Switch for online subscribers only. The Famicom versions are exclusive to Japan - just like the system on which they're based - and it turns out that they hold a nice little secret. If you're familiar with your Japanese Nintendo hardware, you'll know that the 'player 2' controller for the Famicom came with a microphone built-in to be used with certain games. 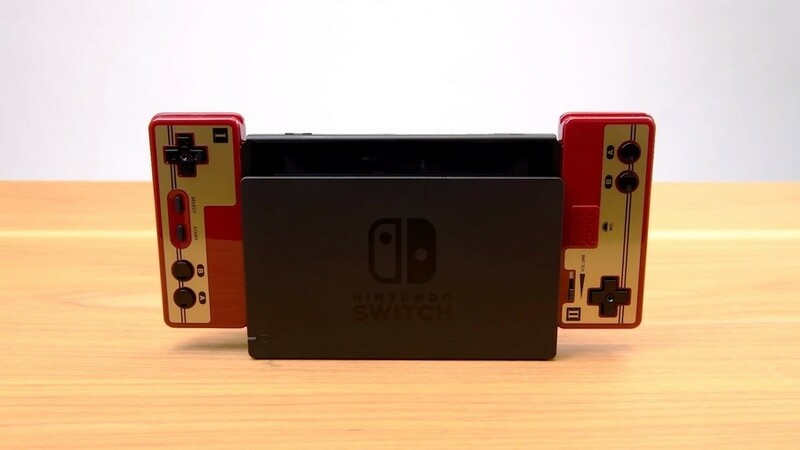 The second Famicom Joy-Con features this very same design, but it was assumed that the microphone was purely cosmetic, similar to how the NES Mini console looks like it can open up to slot games inside. As it turns out, though, Nintendo's latest update to the NES Online app has revealed that the microphone really does work - just like it did in the original. 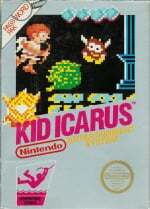 Two small clips have been shared to demonstrate; Kid Icarus allows you to purchase items at a lower price if you use the microphone while in the shop, and The Legend of Zelda lets you wipe out enemies on screen. It's interesting that the western NES Switch controllers do not benefit from having a microphone - most probably because they're intended to be a replica of the original microphone-less controllers from those regions - and that no traditional Switch Joy-Con or Pro Controllers have a microphone built in either. With an official controller release (albeit an uncommon, Japanese exclusive one) now supporting a microphone, could future Joy-Con see the feature be included as standard? With rumblings of two new Switch models being released later this year, perhaps the Joy-Con could be upgraded with new tricks? We'll let you dream up countless possibilities in the comments. Japan gets all the fun stuff! Neat that it maintains some Famicom game features. I can wipe out all on screen enemies in any game, though. When I cut the power and their world ends, I win. Why put implement a mic into the joycons when we can just use the console itself? No one wants to use the garbage app. Silly article, they include the mic on these Famicom controller joycons cause these are made to just play Famicom Switch Online games. Would be surprising if they work on other games too but I doubt it'll work outside of the few Famicom games that support it. How is this the first time I've ever heard that the Famicom's player 2 controller had a microphone? 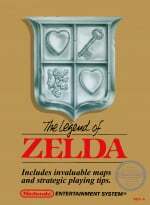 Not everything under the sun equals a feature for the Switch. You guys must be really unsatisfied with the Switch in it's current form. If Nintendo wanted or could have add a mic to the Joy-Cons, they would already have since release. But since a mic on the Joy-Con wouldn't make that much sense, Nintendo didn't built in one. @MrBlacky Well clearly it's a matter of want, not ability, since yknow, they did add a microphone onto the Famicom one. I think we're past the 'could have' stage. Now if only they start to sell it on Japanese retailers so I can import scalper-free..
Keep in mind, the microphone on the original famicom controllers wasn't a high-quality voice communication device. It was more of a "Sound=Yes/No” situation, so as neat as this is, it's probably not the gateway to online voice chat, as much as we all secretly want it to be. @iLikeUrAttitude It's got nothing to do with voice chat, it's to replicate the microphone from the original Famicom controllers, as it says in the article. Yep, the Famicom app's actually supported the mic at least since the controllers came out, just until now it was hard to find info unless you actually had the controllers to try it (and even knew where mic input worked in the first place). It's one reason I avoided the NES controllers, knowing Japan had a version with an extra feature. How did I not know this was a feature of the Famicom!??! This is so cool! That's a nice level of authenticity to have these features work as they did back then. It's crazy that Nintendo introduced just a regular joy-con but now it might have microphone support. I have a couple of joy-cons but having to upgrade won't be fun. Famicom controllers look so much nicer than NES. I'd buy a pair just for that reason alone if they were available here.